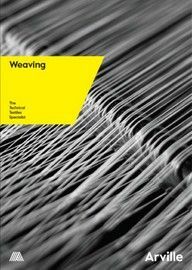 Arville is a specialist weaver of high-performance textiles which are used throughout industry. 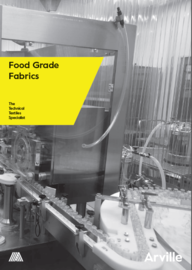 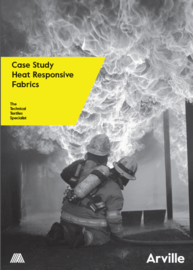 We are constantly developing new textiles to meet the ever-growing demand for extra functionality, performance and added value required from engineered fabrics. 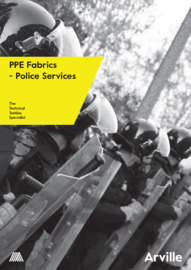 Our fully integrated capabilities from design, yarn selection and preparation, weaving and a wide range of finishing processes allow us to offer flexible manufacturing of highly technical fabrics – making an essential partner for short-run or development work and cost-effective for longer-scale production runs. 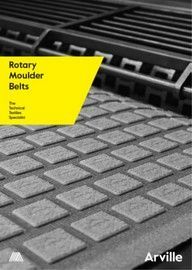 Find out more in our product brochure.